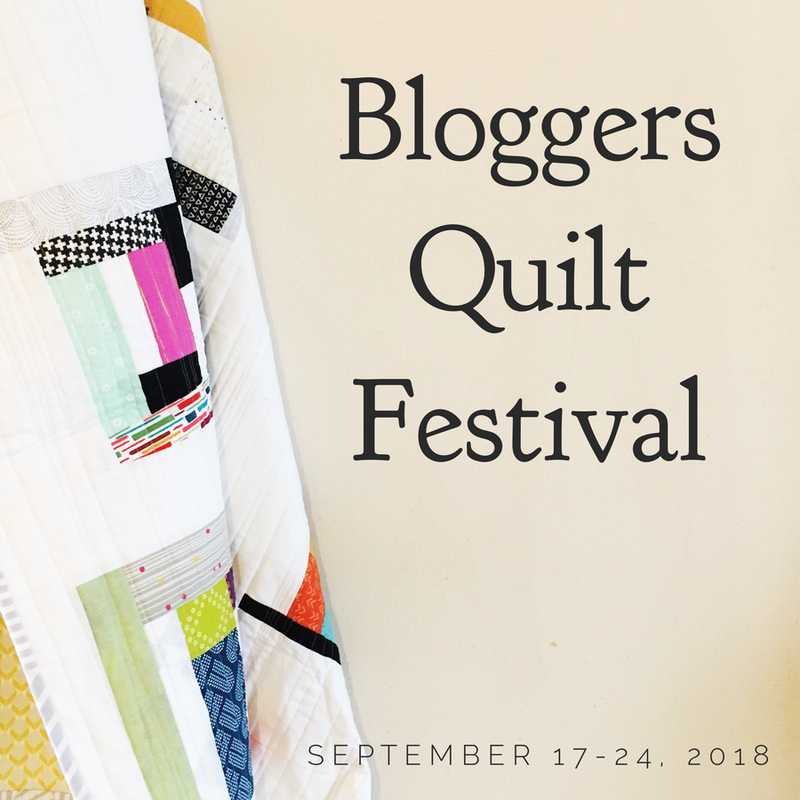 So far Amy has created 1723 blog entries. 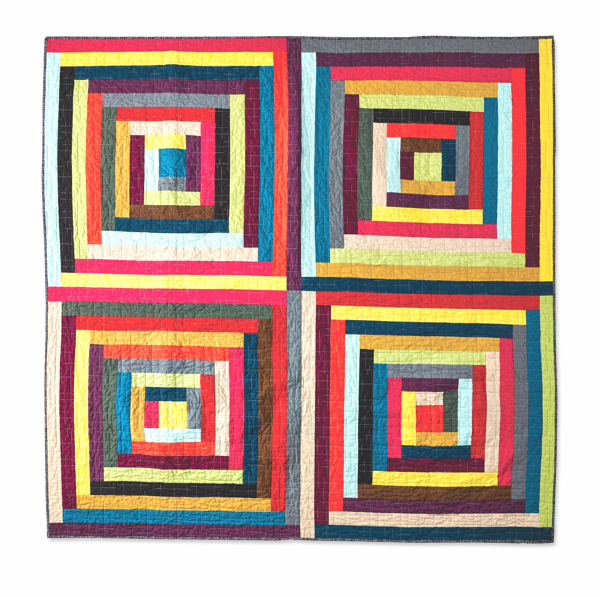 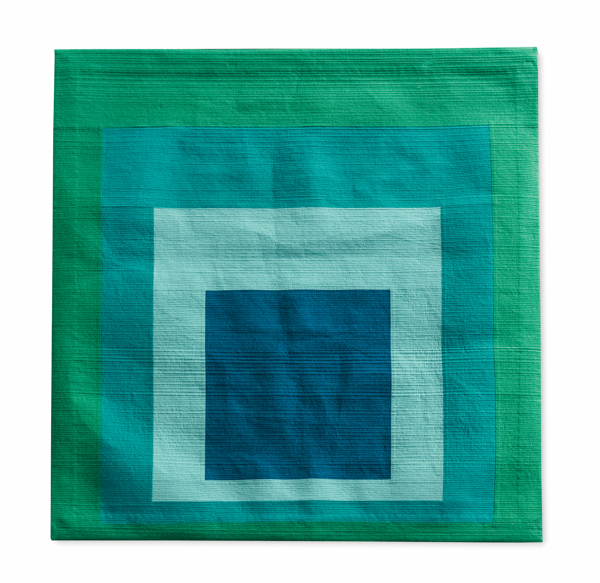 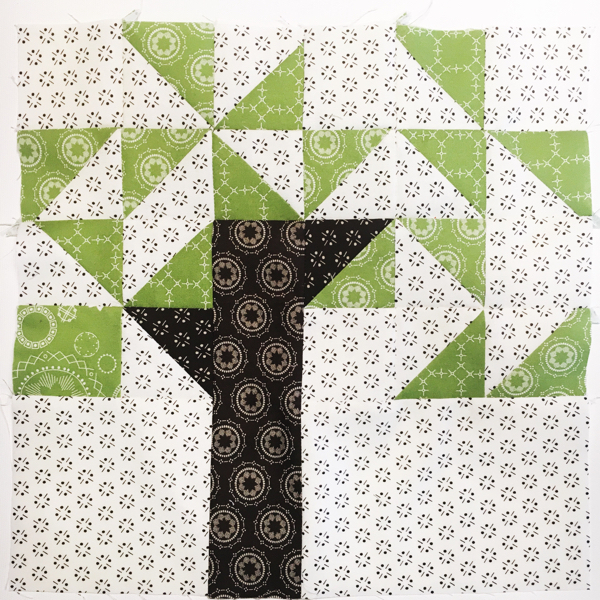 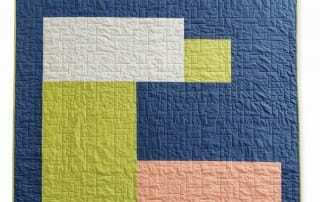 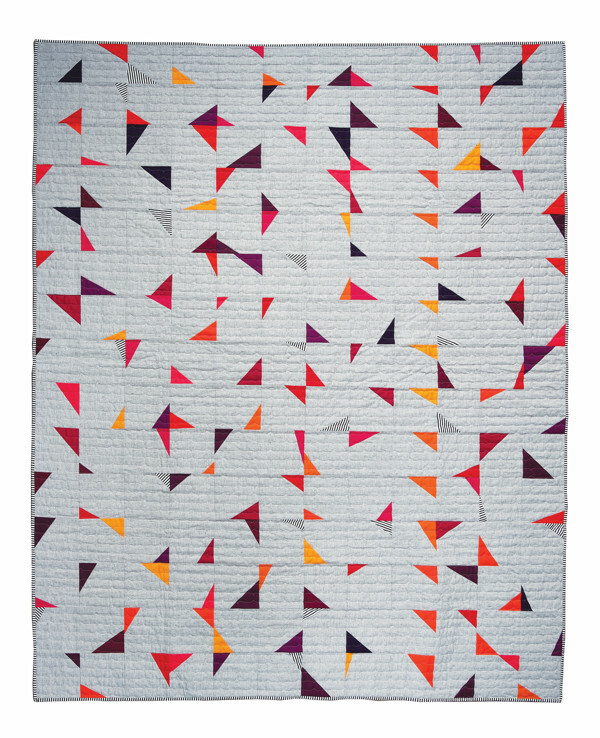 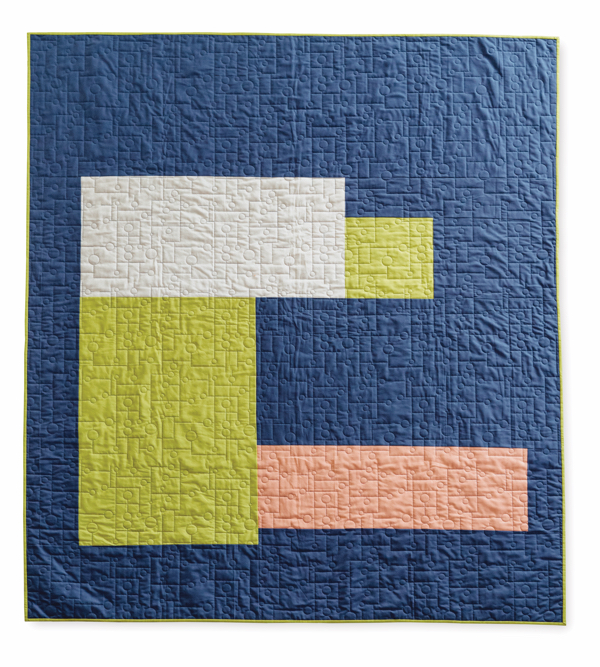 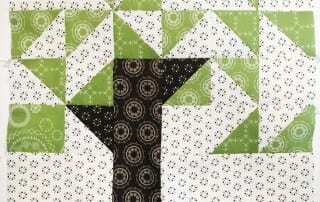 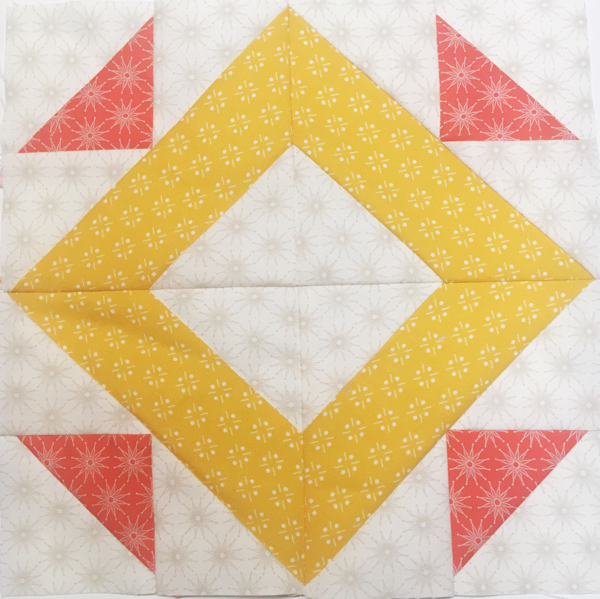 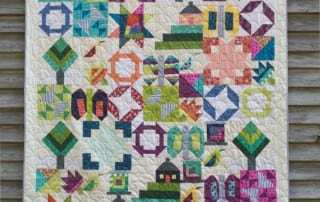 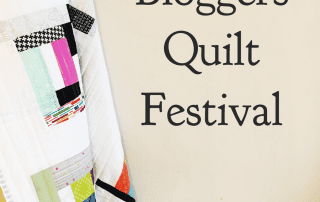 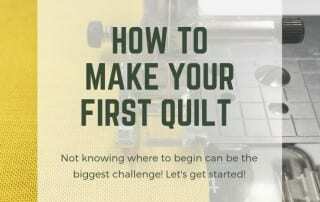 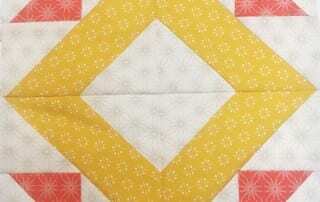 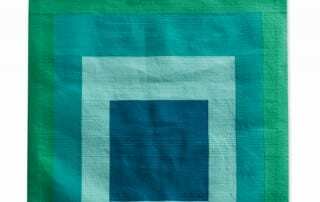 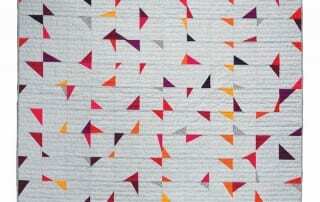 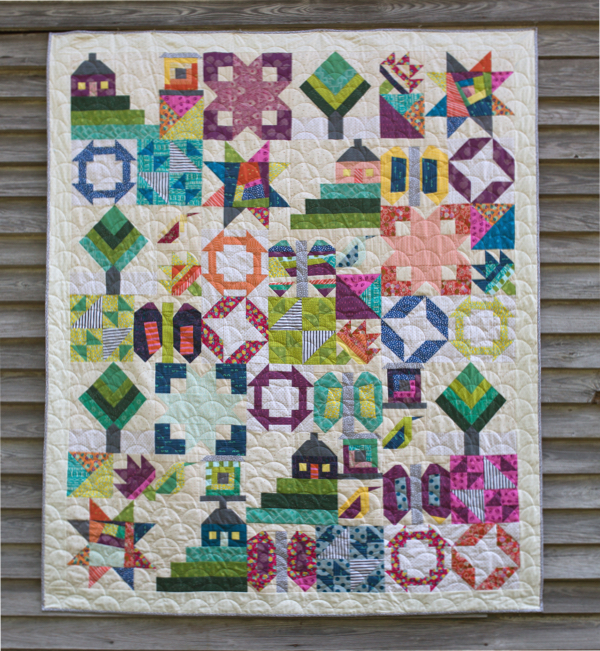 Blogger's Quilt Festival - an online quilt festival for quilters everywhere! 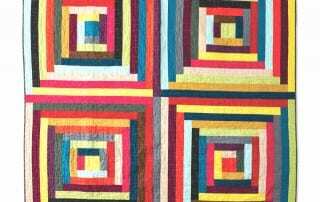 Free to enter your quilts, everyone is welcome - Join in the fun!